The Museum’s Art to Go program will start up again in early fall. Art to Go is an outreach program designed to enrich the lives of special adult populations. Museum educators develop organization-specific curriculum to ensure that content is relevant and accessible to all participants. 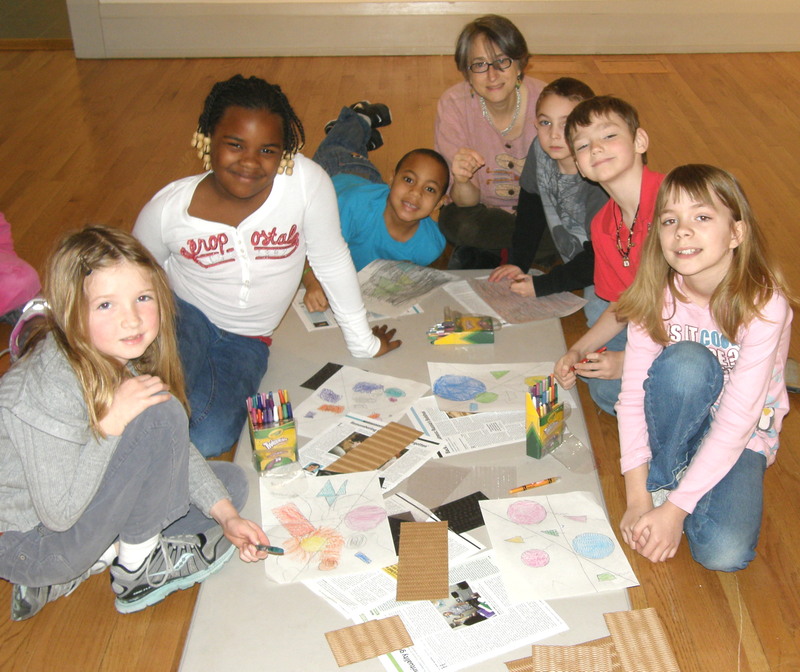 Participants visit the Museum, receive a guided tour, and create a related art project to take home. Art to Go is provided free of charge. For more information, please contact Director of ArtReach and Community Programs, Constance Del Nero, at cdelnero@academyartmuseum.org.